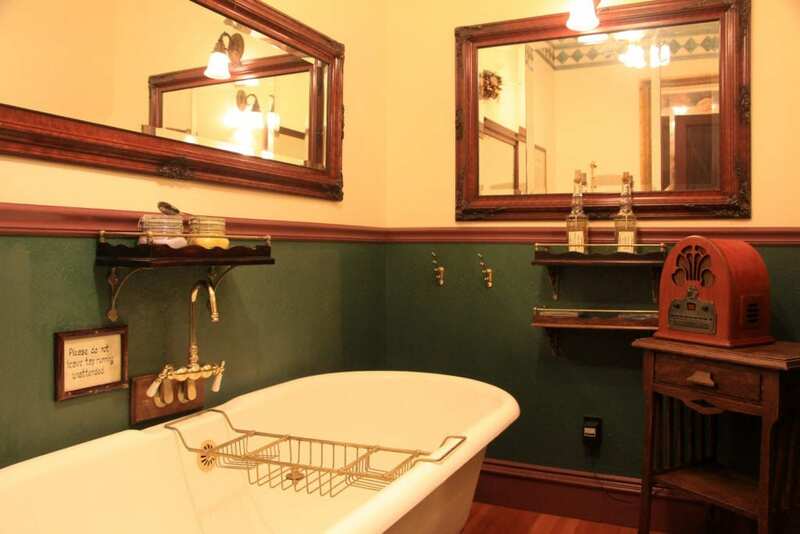 A very relaxing get-a-way; ideal for those stressed out people who value an outstanding on-premises restaurant, extensive wine list and original gold-rush saloon. 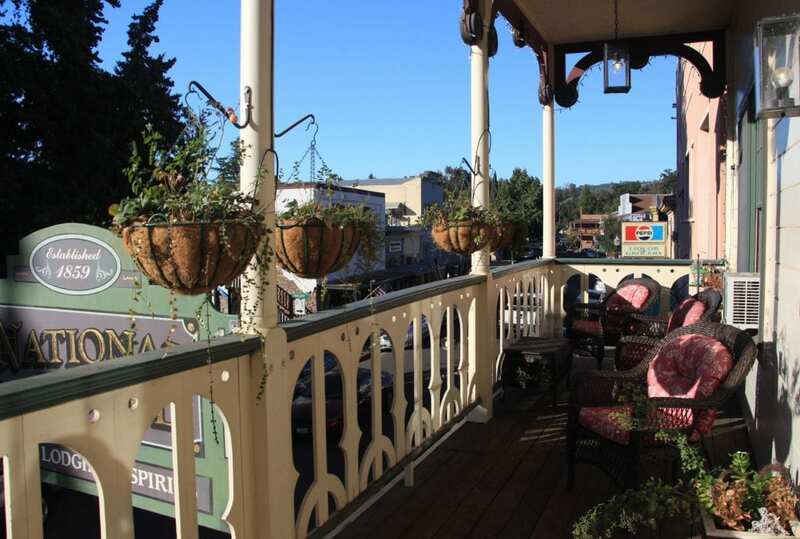 This historic hotel is in the heart of the Gold Country, located near Yosemite and numerous outdoor activities. 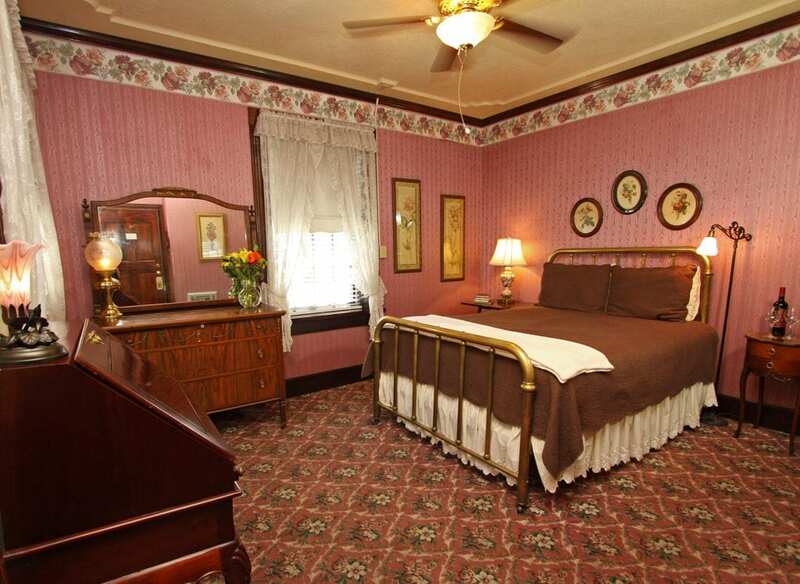 The 1800s authentic decor takes you back to a romantic time while the warm and congenial staff tends to all your needs. 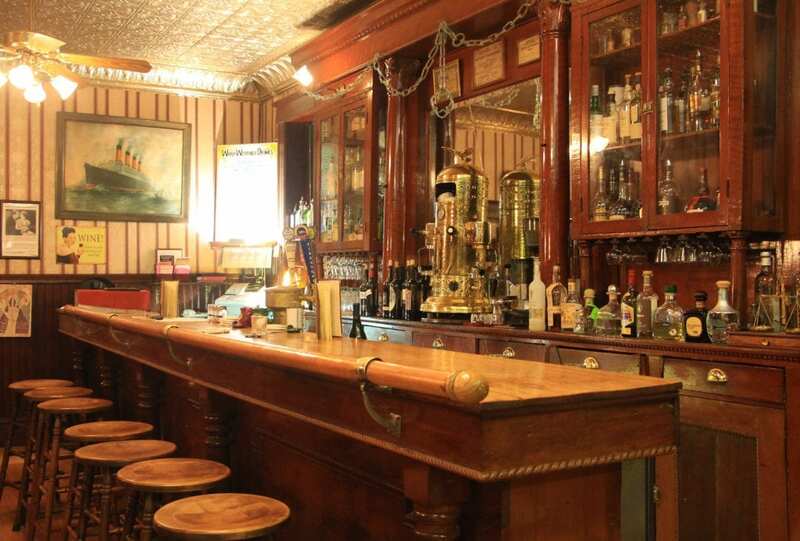 Our highly acclaimed restaurant and original saloon offer a delight of menu options. A buffet breakfast is served daily from the hours of 8:00 to 10:00 am. Breakfast includes: homemade breads & jellies, fresh fruit, sliced fresh melons, toast, hard-boiled eggs, juices, assorted cereals, yogurt, quiche, fresh ground coffee, assorted herbal teas and the morning newspaper. Fresh brewed coffee is always available in the hotel at 7:00 am. Those departing before 8:00 am, may take their coffee/tea to go, and receive their abbreviated breakfast the night before. 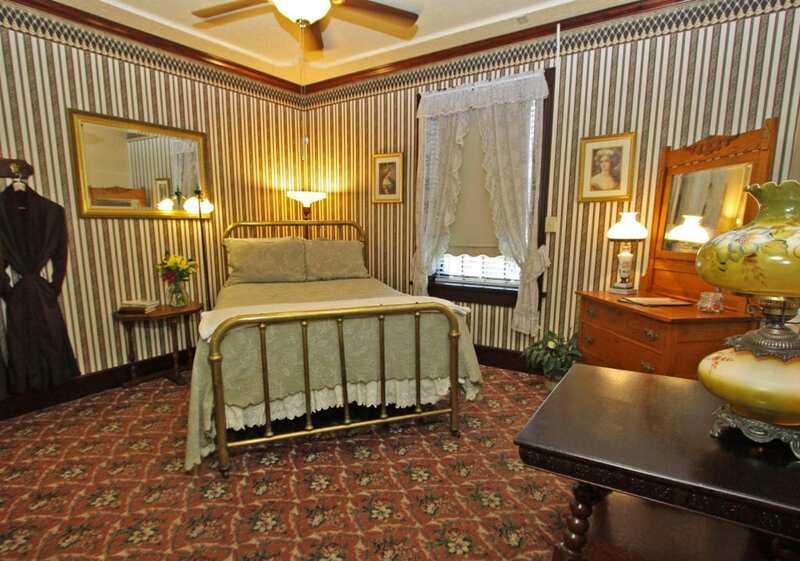 “Lovely rooms, clean, airy, well-decorated, excellent service, a great and varied menu, fabulous chef!” — D.H., San Jose.